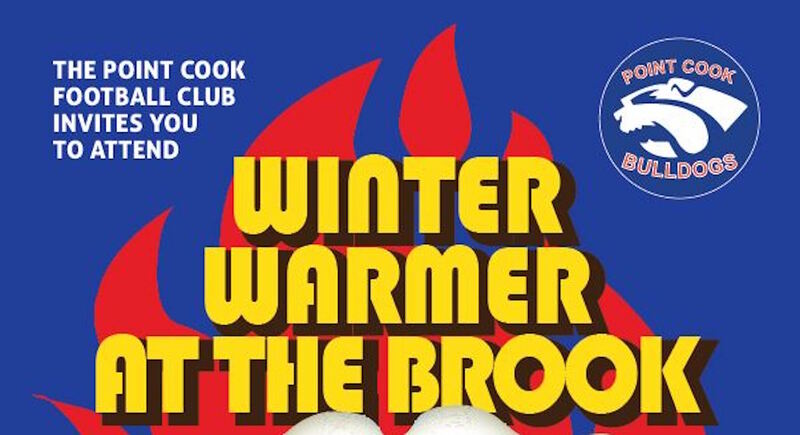 Thank you to all 140+ people that attended Saturday nights Winter Warmer at the Brook On Sneydes. 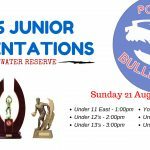 It was great to finish off the junior home and away season on such a high. Thanks to Sandee and Mikal from Detroit.5 who kept everyone on the dance floor. 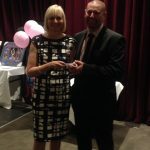 And thanks to Jodie and the team at the Brook for putting on a great event. 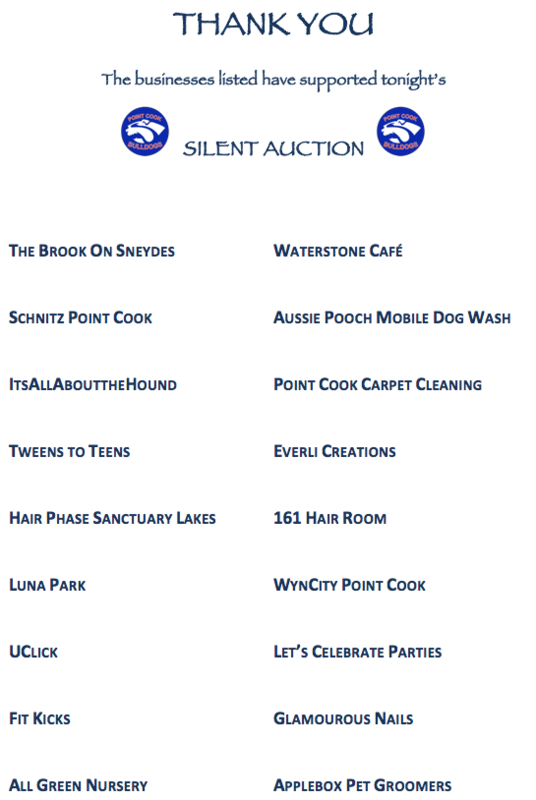 Thank you to the local businesses listed below for supporting our club by donating products / services to our Silent Auction, raising $1033 for our club. And most importantly thank you to the Point Cook Football Club family & friends for attending the night, here’s to many more in 2017! !